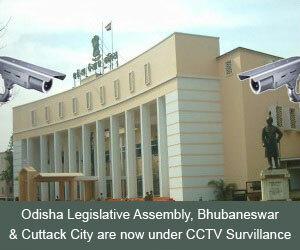 Starting from 2010 in the capital of Odisha we are providing reliable service. Debnar basically focuses on CCTV security, Turnkey Solutions in software market and making new generation of trained technical experts in CCTV and Bio-Metrics. We build a public cloud with the technologies of software and hardware, distribute the knowledge, security and the day to day applications that can be used in most of the organisations. "As an enterprise we facilitate technology centric workforce,our key focus is to work closely with every businesses from small to large corporate, government & NGOs worldwide to help them grow with technology bringing responsibly produced products & services to a global market place"
58307 © 2014 Debnar Corpsol Pvt. Ltd.